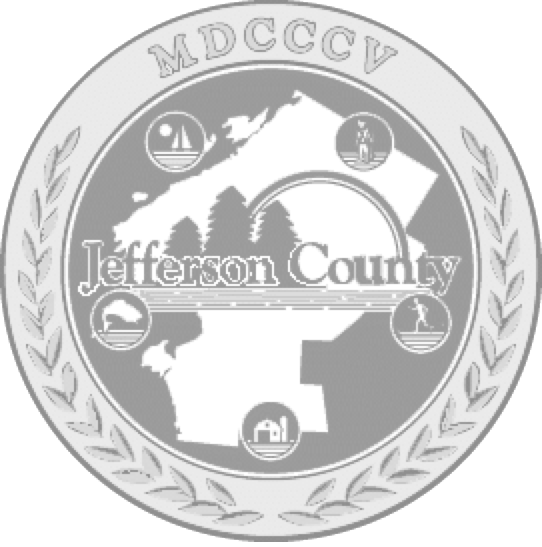 To provide assessment services to all taxing jurisdictions in Jefferson County. To provide technical and professional assistance to other county departments, governments and school districts. To assist the taxpayers/public in any phase of real property tax administration. To maintain annually tax maps (except City of Watertown). To assist local assessors with data collection and valuation of complex properties. To work with ORPTS (Office of Real Property Tax Services) and other counties on proposed or new legislation, rules and regulations. To promote and maintain assessment equity in Jefferson County. To provide orientation and training for members of Boards of Assessment Review. Coordinate all required training with ORPTS. To assist local assessors in completion of annual reports and other forms as required. To package and timely distribute various tax roll forms ( i.e., compliant forms, correction of errors forms, oaths, board of review changes). To provide research for technical and legal questions for local officials as well as update and distribute information on new legislation. Assist local assessors in small claims hearings, equalization rate hearings. Coordinate and edit all assessment roll changes and the submission of requests for special equalization rates. Work with all collectors in tax roll preparation (i.e., stuffers, bills, lists, etc.). /forms to ORPTS on timely basis (i.e., tax rolls, equalization reports, sales). Prepare and submit reports to Clerk of Board of Legislators regarding mortgage tax distribution, special franchise, footings of clerk, etc. Coordinate and add to tax rolls (and include in local budgets) omitted taxes, prorated taxes, roll back taxes, special district re-levies. Prepare, complete and distribute town tax rolls and tax bills. Forward utility and State-owned land tax bills to treasurer and County land tax bills to auditor. Assist local officials in pilot impact, analysis and negotiations. To maintain and timely update tax maps (except City of Watertown) for towns and villages. To provide technical expertise to local officials,other County Departments, and the public on the maps, mapping problems and other tax map matters. To assist local assessors in on-going data collection. To record and monitor building permits as a source of maintenance and quality control. To develop land value maps, neighborhood delineation, unit structure and improvement costs. To coordinate and assist in field review in update towns. To value commercial properties for local assessors. To coordinate all value changes and modify exemptions as needed. To hold public hearings and do needed follow up field work. Coordinate any related activities with ORPTS. To maintain the E911 addressing database for all towns and three villages. To reconcile addressing problems and assist public in related items. Provide liaison with utilities and in particular telephone companies. To continually improve the present maintenance system.